We are looking forward to seeing you in Seattle! Join us for galley giveaways, book buzzes, author events, and more! 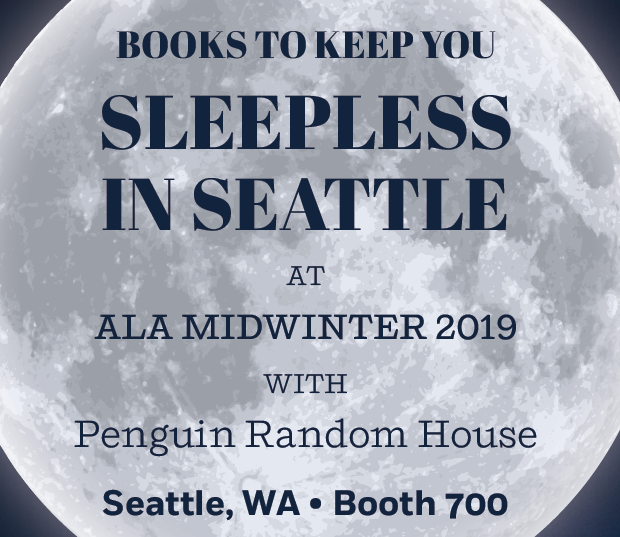 Stop by Booth #700 during ALA Midwinter 2019! For those of you unable to attend, follow along with us using #ALAMW19 on Twitter, Facebook, and Instagram! 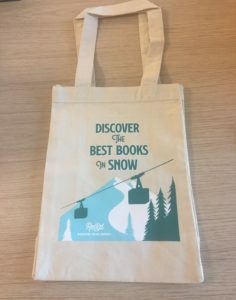 Join Library Marketing and Books on Tape to receive ARCs, our newest tote bag (check it out below! ), and a flurry of books and audios sure to drive your holds list. Mimosas and other refreshments will be served. Click for eGalleys of the Best Books in Snow. 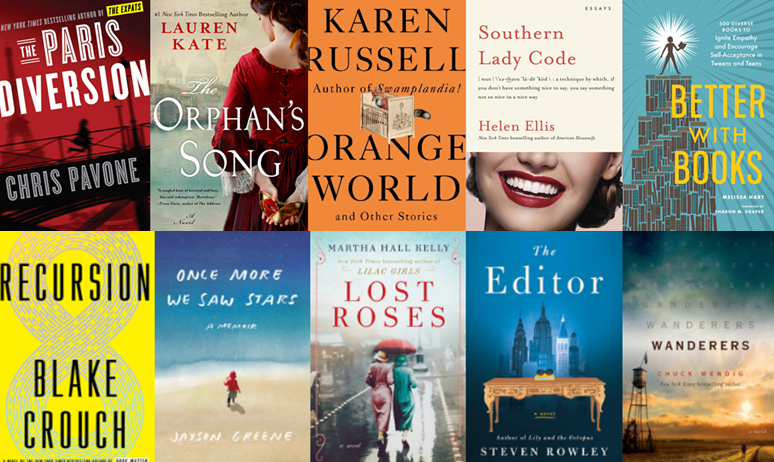 We have so many incredible authors attending ALA Midwinter this year, including Karen Russell, Martha Hall Kelly, Helen Ellis, Blake Crouch, and more! Learn about upcoming comics and graphic novels from Penguin Random House and our publishing partners. Learn about upcoming books from the children’s publishing partners of Penguin Random House and hear from Little Bigfoot author Barbara Davis-Pyles about her new book Stubby the Fearless Squid! Please check the conference program for ticket info and updates. Whether they’re looking for decadent dessert recipes or guidance on what to make when they’re entertaining, the chefs (beginner or experienced) at your library will savor these delicious reads. Click for More Cookbooks.